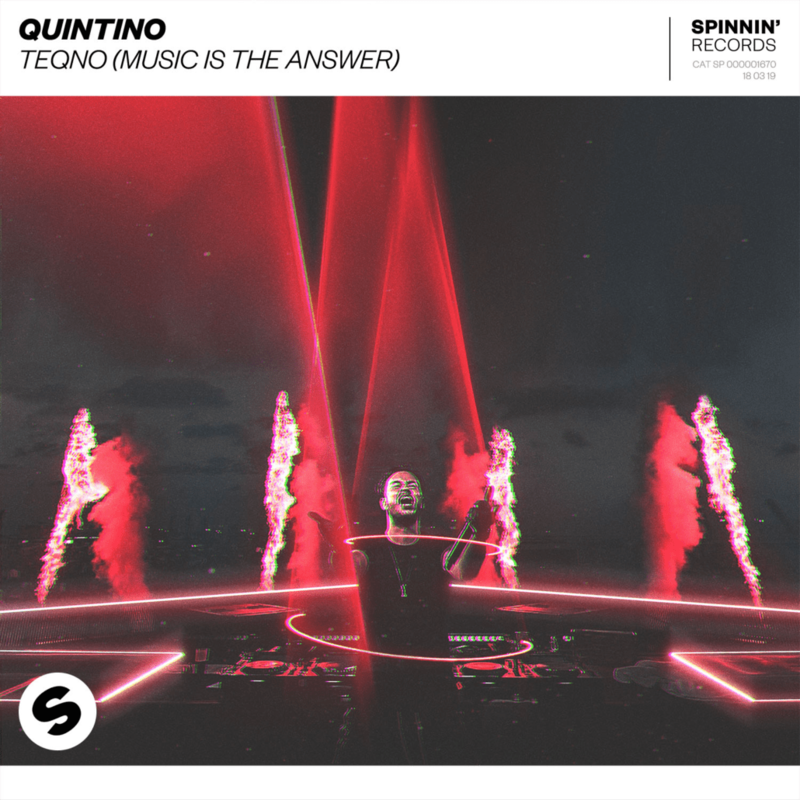 2019 has rapidly proven itself to be another scorching calendar for Quintino as the veteran returns to unveil his second original with, ‘TeQno (Music Is The Answer)’. 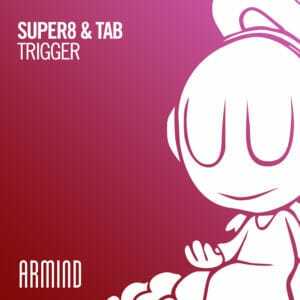 The single immediately follows Quintino’s radio-ready anthem ‘Can’t Bring Me Down’ as the Dutch mastermind’s sets the tone for the year ahead. 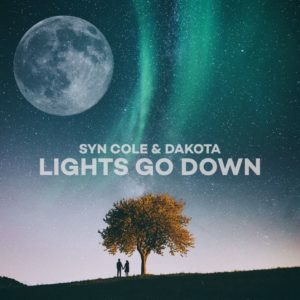 The track is officially available now on all streaming platforms via Spinnin’ Records. Bringing a newfound energy that continues his trial of exploring new sounds, ‘TeQno (Music Is The Answer)’ arrives as a dance-floor primed hit with a progressive electro tech twist. 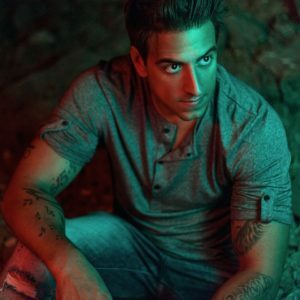 While enrapturing listeners with booming drums and fierce electric synths, Quintino fuses them together alongside a classic 90s vocal sample to encourage listeners to “keep on dancing”. The looping and pulsating bassline falls into a wildly infectious drop that will surely solidify Quintino’s all-time standing as the dictator of the dance floors. STREAM/PURCHASE: QUINTINO – CAN’T BRING ME DOWN After serving an ample amount of years in the dance music scene, Quintino has continued to uphold his respected status in the industry with a myriad of successes. In 2018, the Dutch powerhouse managed to amass almost 100 million streams on Spotify alone from his discography of endlessly playable hits. With a string of heavyweight collaborations under his belt with the likes of Steve Aoki, Hardwell, and even a platinum record with Dimitri Vegas & Like Mike, it comes as no surprise that Quintino placed on DJ Mag’s ‘Top 100 DJs’ list for the fifth straight year. With a stellar festival season and countless unreleased music on the way – Quintino is sure to envelop crowds across the globe with his contagious uplifting vibes and eclectic soundscapes.